Attack of the island during the Astral Confrontation will be even more exciting. Now, the auction will win not one but two highest rates (if they had more than one). A further dispute as to land on the island will be resolved in a 35-minute battle, similar to the Arena of Death. Incidentally, the selection will also be fighting to bring participants to symbols of Fame. 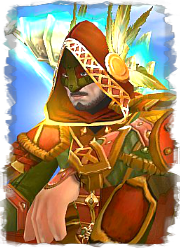 In the shop of curiosities in a relatively modest price will be subject, by which the islands of the astral layer 4 can get twice as much gold, equipment and other valuables! Après les parchos d'XP, les parchos de Loot. . Le nouveau système de confront m'a l'air bizarre. Ils sont sérieux la -_-? Devoir cash shop pour loot 2 x plus? hmm parcho double loot .... les gens qui cs a fond de blinde et leur groupe vont être favorisé pour se surstuff ! ^^ sinon ,le système de s4 toujours avec des clés ou ? Dear players! The closer the December update, the more details about it becomes known. Pagans have a new kind of pet - owl. The owners of the two highest bids at the auction Astral Confrontation will fight in a preliminary bout for the right to attack the island. 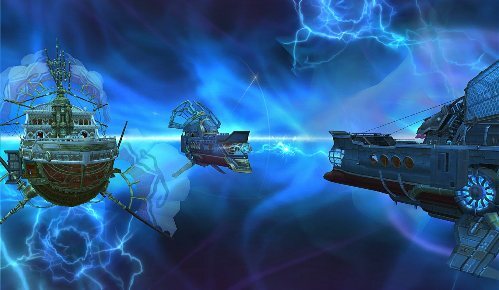 Researchers have 4 layers of the astral plane will be able to loot two times faster. As always, details about the new developments can be found in the " Under Construction ". 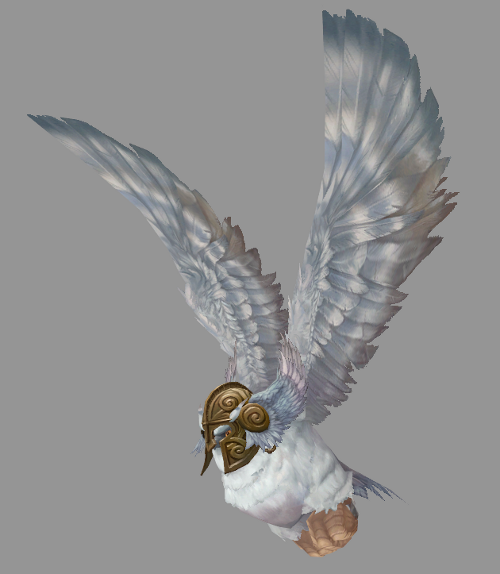 Et un corbeau pet ramasseur de loots, cool ! De mieux en mieux leurs trailers ! On peut aussi apercevoir le mentoring system, en espérant que les bonus en valent le coup, j'ai entendu qu'avec la nouvelle alchimie on pourra également faire des amalgams. 3.0.2 nous ne verrons pas le mage cheaté. Désolé morgore. Les infos pour la 3.0.3 des russes apparaissent. Après la course automatique vers le lieu de quête en 3.0.2, voici les mercenaires que l'on engage pour compléter les groupes lors des instances. Bruiser - tough durable fighter in armor, who is always ready to rush into the thick of battle and distract the enemy from the other group members. He teases the enemy, with a grin takes over the worst attack and, as a rule, spoiling for a fight first. Bruiser is less susceptible to the effects of control than the rest of the mercenaries. Slayers - a master of deadly attacks. Not as well protected as thunder. It is in no hurry to put at risk, but in melee it has no equal. Anger is contagious Slayers - its ability to "Aura ferocity" Increases all damage done by weapons of their comrades. Warlock - a connoisseur of elemental magic, ready at the right time to bring down the enemies of all her might. The wizard does not let the enemy get too close and try to hit both targets as much as possible. His "Astral aura of power" increases spell damage of all group members. Doctor - experienced military doctor who prefers not to brandishing weapons, and to heal the wounded comrades. Also, her skills allow you to shoot from satellites negative effects. The doctor does not like to get underfoot and kept in the rear of the group. But it is - not a coward, and never depart from his comrades as far as to not be able to assist them. The shooter - a specialist in the destruction of single targets at great distances. He tries not to approach the enemy, and selects those opponents who have already got involved in a fight. Gunner loves to stay in shape, giving a good example of his comrades. His ability to "Thrust exercise" increases mana regeneration rate and the energy of all members of the group. 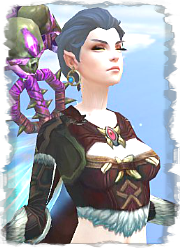 Witch - a beautiful and treacherous elf, which sometimes spells are indispensable in the battle. Is able to paralyze several opponents at once. Applies to all members of the group effect "Print Health," which increases the amount of stamina, mana and energy. Un mercenaire max par instance à priori. Ils ne pourront être contrôlé que par celui qui les a engagé auprès du PNJ spécial, contre une certaine somme. On arrive dans Allods assisté là . J'ai eu l'occasion de tester la course auto vers la zone de quête sur le serveur russe. Afk course quoi. 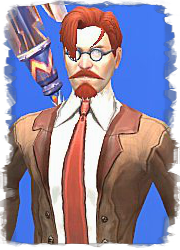 Allods-NoBrain. The scout does NOT have full myth/relics, its Vorku (Bopky in russian), I'm pretty sure at the moment hes mostly leggy, some myth geared, and as far as i know his runes are 888 666 or something like that. The skill he uses to summon the guy which in turn summons mercenaries is Rank 1, from which I can assume that this is not a super OP 100k gpot version, and I think everyone gets the ability for free anyway. The cost is 75g for each mercenary. There are mercenaries of every class minus warden, plus assassin/melee scout/dps warrior. 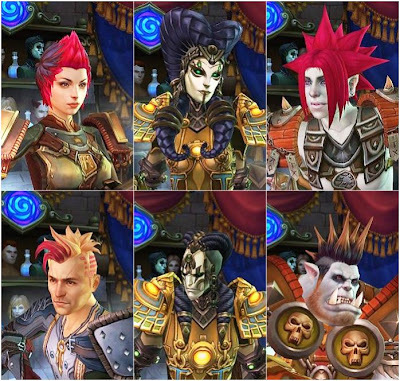 Each class has an aura except for healer and tank i think. I must say this is really neat, looking forward to it. Dans celui-là on voit la nouvelle map et les infos de quêtes, et la pelote de laine d'autorun vers les zones de quête. Dear players, supporters and mighty warriors! 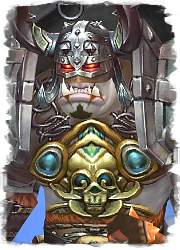 Today, we appeal to you to tell about the most significant episode in the life of the hero of the world " Allods Online ". It will focus on the Astral confrontation - really important for all warriors Sarnauta event. To begin with, we decided to reconsider our relationship to the activity and the gameplay at high levels , so that many more players have the opportunity to participate in them prepared for adventures! That's why the game will be a new activity, tentatively called the Astral confrontation-2 (AP-2). 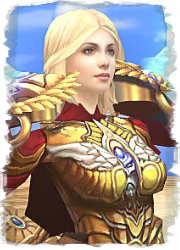 In essence, this new stage of development, " guild wars ", open and large-scale PvP. The first thing to say that, as before, to participate in the AP-2 characters are allowed only a maximum level. An important difference from the old AP is the introduction of elements that make participation in the AP is more convenient, but the gameplay - more diverse. Total global area of conflict - it is not certain, the abstract of the island. Now it is a single map of the vast astral! First, it clearly. Occupied or disputed territories are immediately displayed on this map. Secondly, one can see who your neighbor is and how sector owns your guild. Old AP will be completely removed from the game . The results of the final EA will be valid for seven days. Having received the award this week, all guilds will start with a clean slate and will gradually capture new territory, neutral at the beginning of the AP-2. - 1. convenient schedule . Now do not necessarily need to be online on Saturday night, you can play in other, more comfortable days. - 2. more battles ! Now your opponent can "hide behind" gold, or by coincidence, the fight might not happen. With an increasing number of opponents will be more battles, and battles that can be avoided - is less. - 3. Under the stress of defeat . Now a lost AP involves the capture / looting enemy island. This is a monstrous disappointment for the guild, defeated. In the AP-2 will not be much trouble to just one mistake or what the fight was not able to reach a key player. Decrease the possibility of losing a lot of resources and remain far behind the competition. - 4. PvE component . 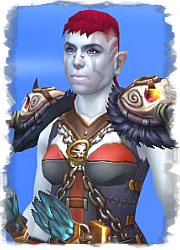 Achieve success in the war will not only famous PvP fighters, but also players who prefer PvE. They will be able to bring a special guild resource, taking into account in calculating the success of the guild along with advances in PvP. Thus, will be in demand both directions. Bon c'est un peu charabia-esque, mais j'ai compris que pour ces nouvelles confront' il n'y aurait qu'une seule map giganstesque, et que les guildes se battront pour avoir un bout de la map et gagner ses ressources pendant 7 jours. Geographically AP-2 is now available exceeds the phase of the island Skipper. Take part in the war will many more guilds. The capture area will be gradual, ie, win or lose more land will not be so easy. Fighting for the sector, the AP-2 will now last longer, and spread over several weeks. hold territory. 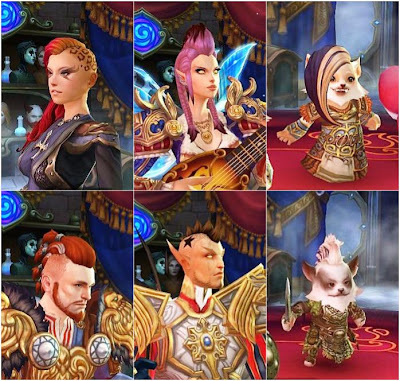 Guild will hold at one phase of the Skipper, and once more! However, to keep the growing number of sectors will be harder and harder. Therefore, hardly even the most powerful guilds can capture the entire map. However, such a possibility you will! battles for territory. In the battle for the new activity area several times a week. As a result of battle is defined, managed to capture the island or not. Despite the fact that the battles will be more - skipping a few of them are doing. The format battle will also change : the main type of combat will be a short duration of the fight "group to the group." Battle "raid on the raid" will remain, but will be "speeded up". Awards. participating in the AP-2, can be obtained as trophies components for the assembly of special items that enhance the properties of the characters available equipment. Thus, the award does not replace the previously obtained weapons and armor, but complement them. In addition, the next major addition , misleading, AP-2, do not plan to change or increase the available level of equipment higher than 52. more about wonderful properties of rewards you will learn in due time. Wish you new victories, and see you on the island of Buyan!